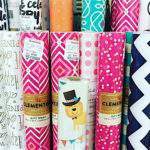 Welcome to the final week of holiday organization month in the Organize & Refine Your Home Challenge! 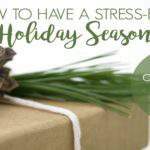 During the course of this month, you’ve prioritized what’s important, put holiday planning tools in place, and mastered the art of holiday shopping. 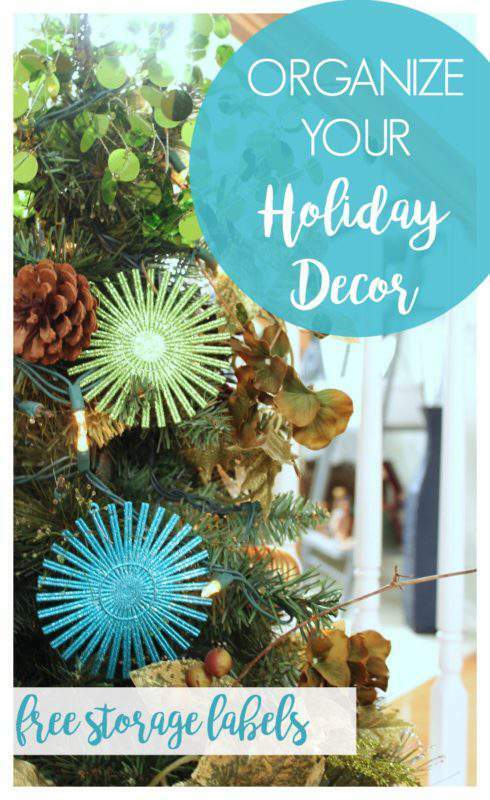 Now, let’s talk about holiday decor organization! HOME DECOR + ORGANIZATION + CHRISTMAS = SUPER FUN BLOG POST! Although I’m a huge fan of the whole holiday decorating process, I realize that not everyone shares my passion. 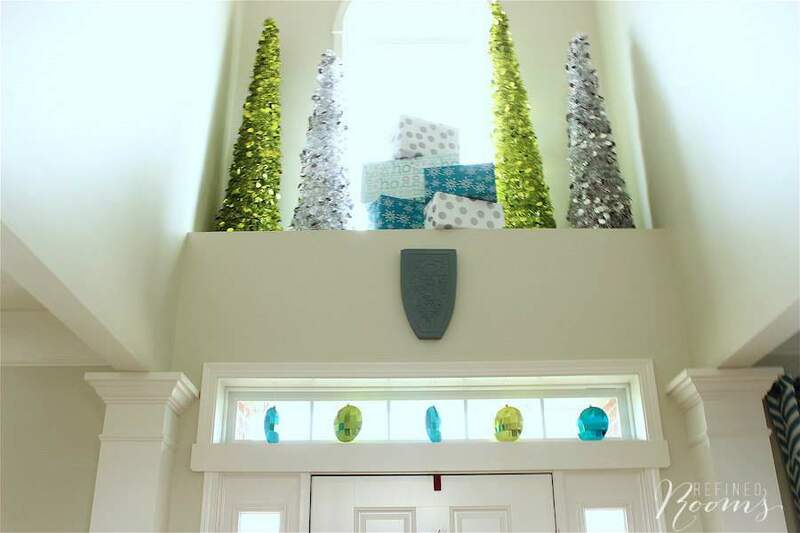 If you’re the type that dreads holiday decorating, it’s particularly important that you put systems in place to store your holiday items in an organized manner so you can minimize the pain of decking the halls come next December. 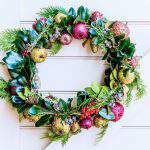 So let’s get to the holiday decor organization tips and tricks, shall we? 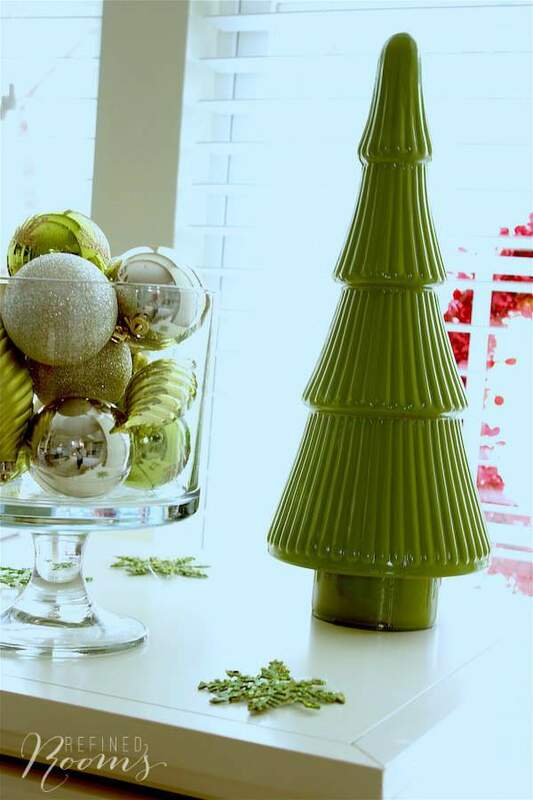 Before taking down your holiday vignettes, be sure to take photos of ALL of them. 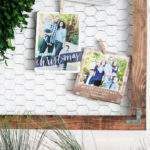 These photos will enable you to easily re-create the vignette on your mantel, bookshelves, and table tops for next year if you don’t have the time or desire to come up with new ways to display your holiday accessories. I have a file folder on my computer called Holiday Decorating that I refer to each November as I begin the process of holiday decorating. I typically like to mix things up from year to year. But sometimes, I find my creative juices lacking. On those days, I’m thankful to have the photos to use as a “cheat sheet” for re-creating a tried-and-true vignette from previous years. 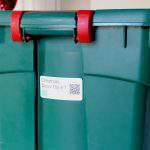 Determine how you’ll identify your holiday bins among the huge collection of storage bins in your attic/basement. Will they all be a particular color? Immediately after the holidays, the major retailers will have bins on sale in a variety of colors for storing holiday décor. You’ll also need to determine how to keep track of the contents of each bin. You basically have 2 choices: label the contents on the bin itself OR assign a number to each bin and create an inventory of the contents for each numbered bin. You can keep the inventory in your holiday planner/notebook or in a designated folder on your computer. 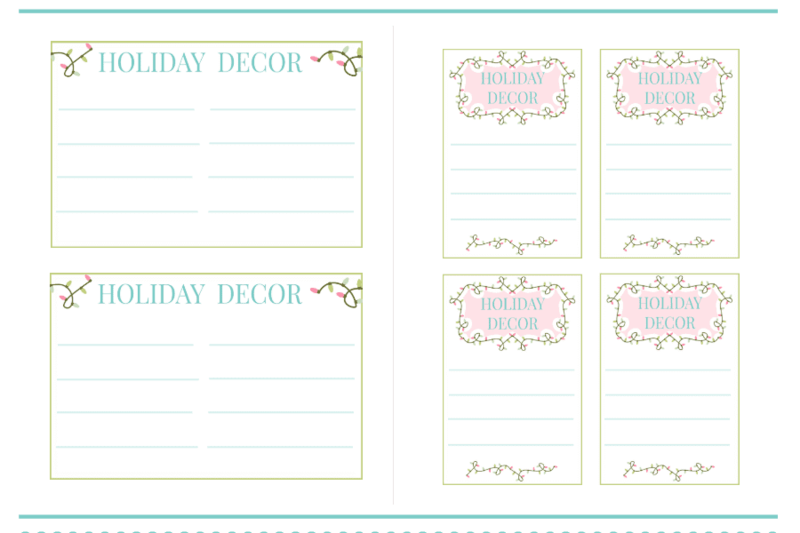 If you prefer to go the labels route, I’ve created some cute holiday storage bin labels for you to use. 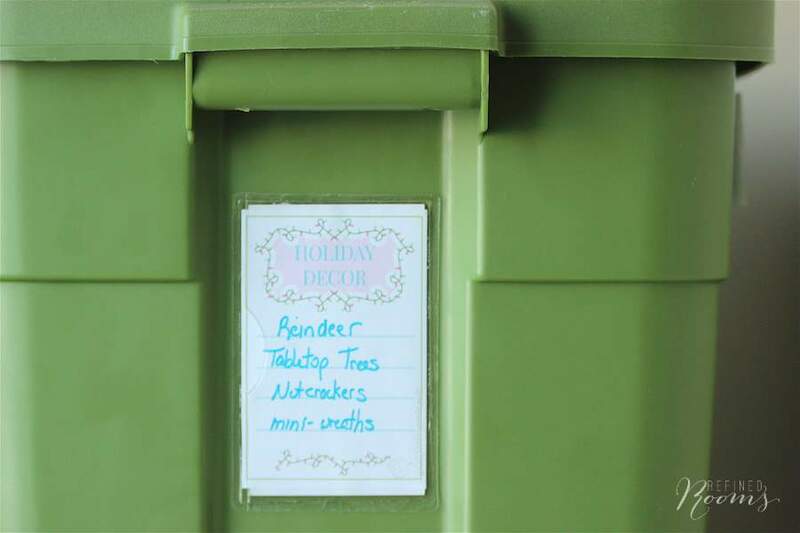 The way you group your items in storage bins should be determined by how you decorate your home for the holidays. 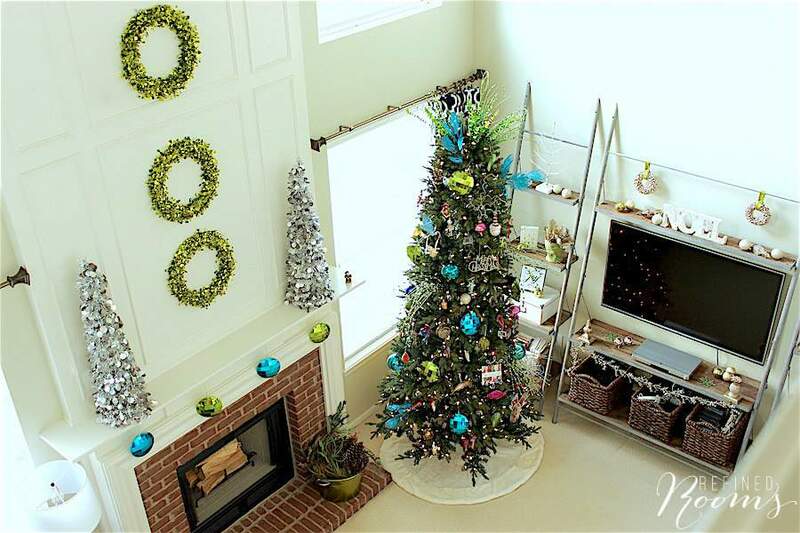 Do you like to decorate with the same items and in the same location every year? If so, group your décor items by the location in which they are displayed (e.g., a dining room bin and a fireplace mantel bin). If you like to mix it up each year, then it makes more sense to group like items (e.g., a “garland” bin and a “wreaths” bin). Bonus tip: Create a “#1 Bin”, which contains the items that you need early on in the season. This can include items such as your advent calendar, the Elf on the Shelf, and holiday cookie cutters. 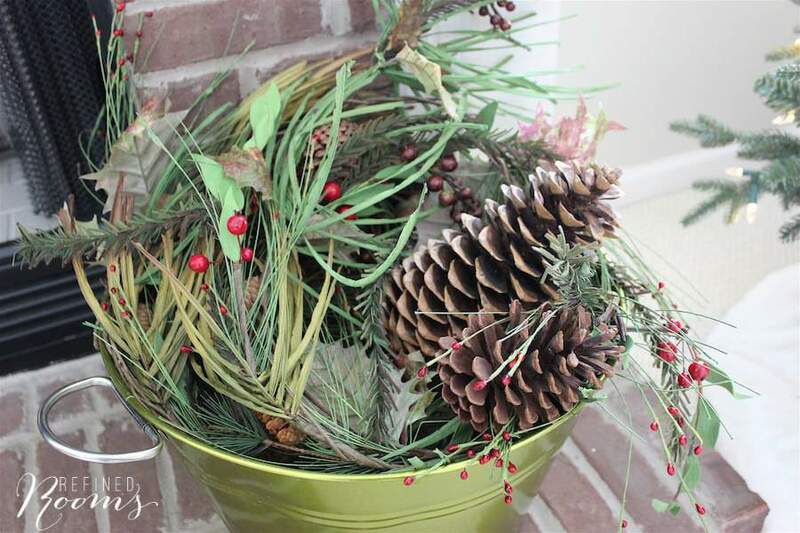 My final tip is to put some thought into the containers you choose for storing your holiday items. Avoid stuffing your décor into ginormous 150-gallon bins (particularly if you are storing them in the attic!). If your containers are manageable, it will make the task of lugging them up from the basement each year less annoying. Don’t forget to create a Bin #1 in the process! 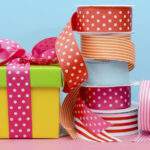 Do you have a tip to share for making next year’s decorating process easier? I’d love to hear it! 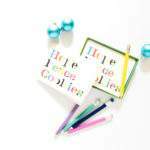 « CYBER MONDAY GIFT GUIDE ROUNDUP | GIFT IDEAS GALORE! Do you have Halloween and Thanksgiving labels as well? Do you have the Halloween and Thanksgiving labels as well?